So you may have noticed (or at least I hope you have!!) I have been a little MIA on the blog scene of late. Thats because of a number of things, like getting married in four and a half weeks!!!! And I have been playing around with the idea of a new blog. Well, I have just done exactly that and took the plunge! Whilst I love this blog and will continue this to capture our memories and memoirs, I wanted a space that focused on my home, Norfolk. Norfolk is a beautiful place with lots to offer and wanted to celebrate this in the best way I know how, through blogging! 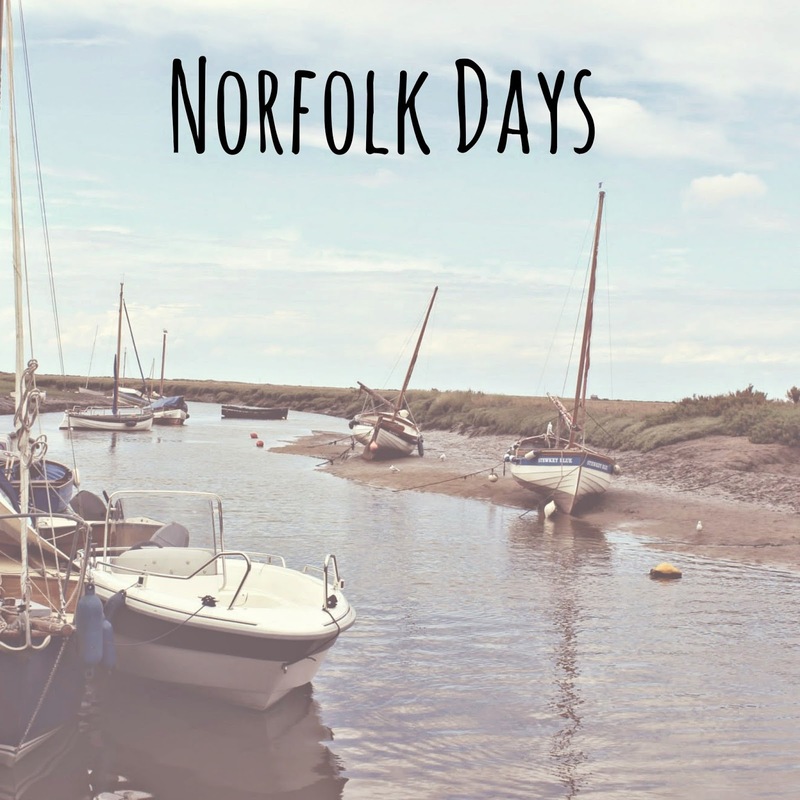 This new blog is called Norfolk Days and is predominately a lifestyle blog sharing days out, restaurant recommendations, local events and products. I hope that you will head over and take a nosey, although it really is in development mode at the moment so please be patient. I hoping this will keep me busy once the wedding madness has gone!